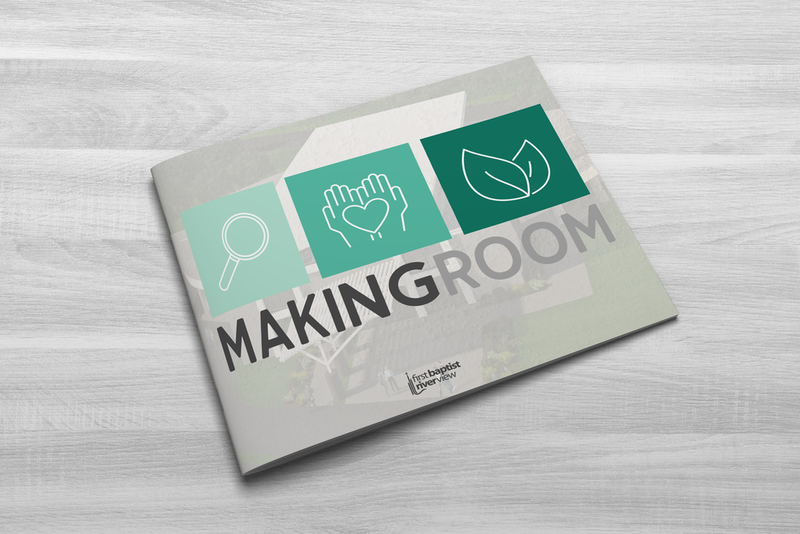 Making Room is a 36-month spiritual initiative in response to God’s vision for First Riverview to make more room in our hearts and in our church campus. Making Room matters because all people matter to God. There are people in our community who have not been reached. Not everyone in our neighborhoods attends church much less walks with Christ, but God loves those people. Our scorecard has never been size, but faithfulness. Making Room is a reminder to keep God center in our vision, in our heart and in our finances.